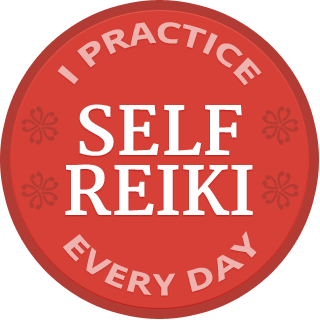 Constadina Vasiliades is a Reiki master in Colorado Springs, Colorado who participated in the first WRITE REIKI online writing program. 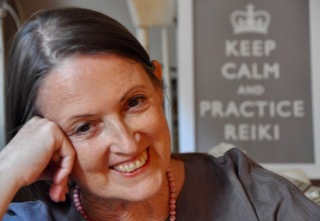 The next WRITE REIKI starts July 10, and the early fee ends July 6. Dina this is beautiful and I cannot imagine how many women would benefit from reading this. Thank you for sharing this with me and I hope it’s okay for me to share this with others. Thank you for asking. Yes, please share Dina’s story, and any of the articles you find here, by copying and pasting the URL, or clicking the forward/send icon on your device. Please do not copy/paste the content directly anywhere else, as all content is copyrighted. Sharing the URL shares the content and respects the copyright. Thank you again. It is a wonderful story Constadina I wish I knew about Reiki practice when my first son was born back in 1987. You touched my heart. Thank you Cristina! I hope others who are pregnant or just had a baby read this, so they can be prepared if they get to this point too. Great article. I am sure this will help many new Moms. 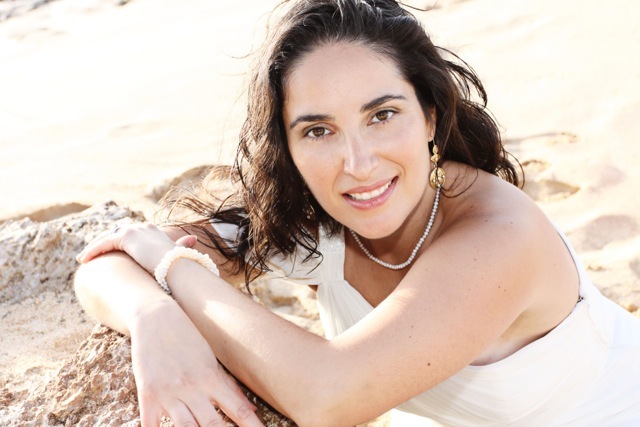 Thanks for sharing your personal story! Thank you Helen, I hope it does. This is why I shared my story, to help others who may be in this situation.